Every year as the long winter begins to fade away and the first blossom of spring appears, I somehow manage to catch a cold. The one benefit of suffering from clockwork cold catching is that I now have my "sick day" routine perfected, so I thought I would share it with you in case you also have a bad case of the sniffles - grab a Lemsip, pull on your warmest PJ's and make yourself cosy! I'm sure everyone is aware that you should drink more water when you're sick, but if you're anything like me (a person who frequently manages to make it to the evening without drinking a drop) then you could probably do with a gentle reminder to get sipping. When I have a cold I like to add a little honey and lemon to hot water, with a tiny bit of glucose powder for an extra burst of energy (only if I actually have to get things done), it's sort of like Lucozade, without the weird sticky aftertaste. 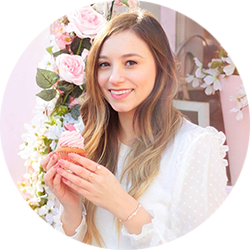 When I have a cold, leaving my warm snuggly bed for the icy cold bathroom doesn't rank very highly on my list of priorities, but as my skin dries out extra quickly, maintaining a moisture packed skincare routine is really important. I like to use my usual cleanser and moisturiser (my Holy Grail combo) Oskia's Renaissance Cleansing Gel and Clinique's Moisture Surge Moisturiser, as these are already great dry skin remedies. 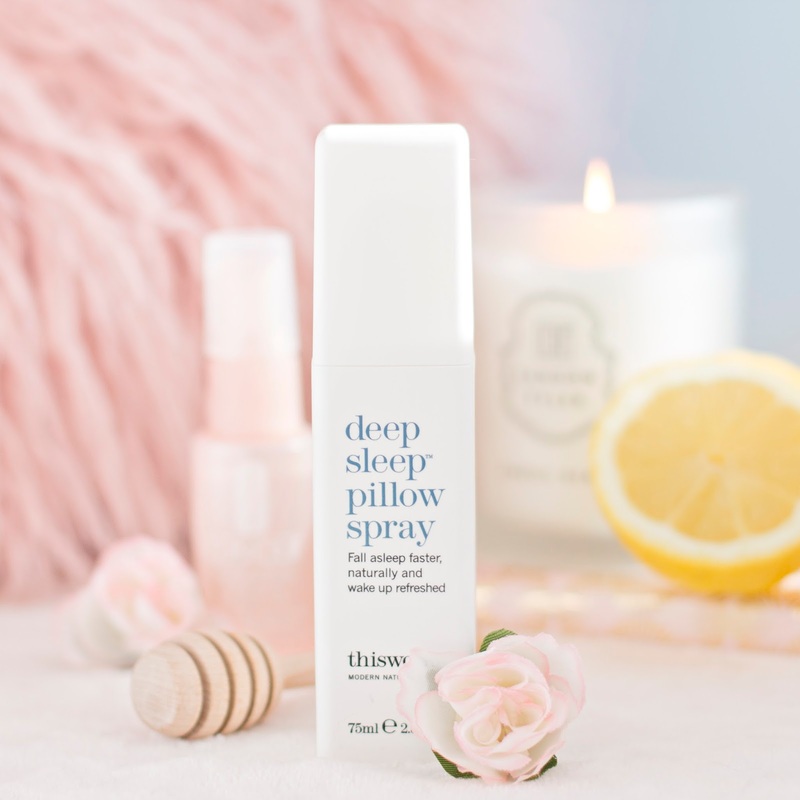 In addition, when I'm sick I'll keep a facial spray beside my bed, so that once my skin has guzzled all of my moisturiser I can top it up without having to leave my cozy nest. 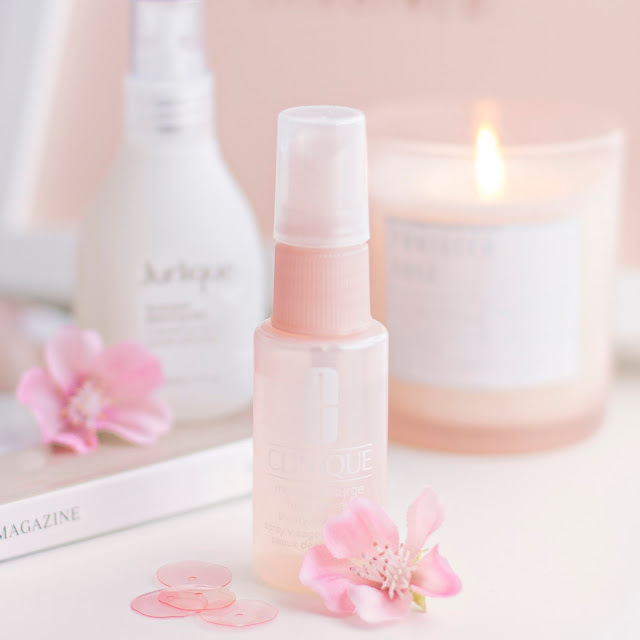 Right now I've really been enjoying using Jurlique's Rosewater Balancing Mist* which has the added bonus of smelling incredible, but for a serious hit of hydration I'll reach for my Clinique Moisture Surge spray which packs a more of a punch. Unsurprisingly, my first relaxation tip for when you're feeling worse for wear is to take a bath. Regular readers to my blog will probably be rolling their eyes and scrolling swiftly past this paragraph, as I do tend to declare bath taking as a cure for pretty much everything; bad day at work - take a bath, argument with mum - take a bath, a bit hungover - take a bath ... for me it's the ultimate miracle cure! However, in the context of this post baths are useful in two ways, they help me to relax and unwind, and they aid in unblocking a stuffy nose/congestion. I've really been enjoying Lush's Twilight bath bomb recently, as it contains lavender which also helps me to drift off into a peaceful slumber, and Laura Mercier's Ambre Vanille Honey Bath which is so moisturising on the skin that I can get away with skipping body lotion, taking me one step closer to bed. Of course it's important to try to relax when you're not feeling the best version of yourself, but I've found that if I am too relaxed then I'm more likely to become restless and be tempted to venture in to work, which leaves me feeling worse and also makes me quite unpopular with the rest of the office. To avoid this I like to give myself simple little activities to do throughout the day to keep my mind occupied. 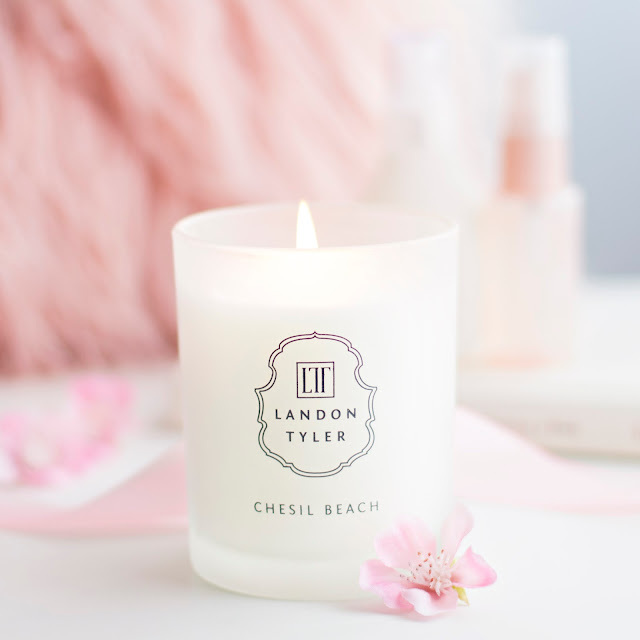 Firstly I'll light a candle, something like Landon Tyler's Chesil Beach* which has a very soothing scent, then I'll either grab a book (right now I'm reading Pride and Prejudice for the first time!) or I'll grab my laptop. To stop myself from doing work I like to head over to a puzzle website, which sounds weird, but is actually a great way to keep my mind busy without any stress. Right now I've been loving jigsawplanet.com, which offers pre-made jigsaw puzzles to do online, but you can also upload any photo and make your own, along with free-spider-solitaire.com which reminds me of my pre-teen years when I had a computer but no internet! So that's my sick day routine. Of course it varies depending on the illness, but since my yearly spring cold is approaching I thought I would share this now! Let me know if you have a routine for when you're feeling under the weather.